According to the National Law Journal, Columbia tops the charts as the priciest law school in the country. Last year, tuition at the school was $60,274. Coincidentally--or not--Columbia is also #1 when it comes to percent of grads who go on to BigLaw. In 2014, 66.24% of its graduates were hired by the nation’s largest 250 law firms. Columbia was NLJ’s #1 “Go-To” school (aka most beloved by law firm hiring partners and recruiters) in 2013 as well. Congratulations, Columbia Law class of 2014, on shelling out the most cash for your degree. Luckily, you are also the most likely to be enjoying the bliss of first-year associate life at Skadden, Cravath and the like. 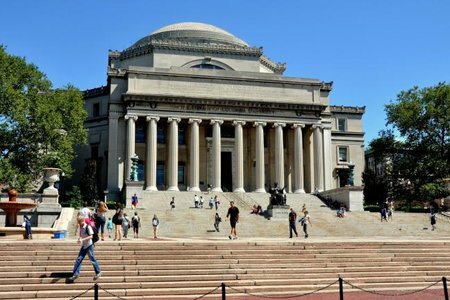 Is high tuition directly related to Columbia’s glowing employment statistic? 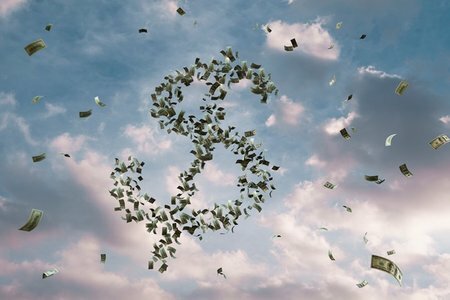 Other members of the Top 10 of NLJ’s list BigLaw feeder schools (UPenn, UChicago, NYU, Harvard, Cornell, Northwestern, Duke, UVA, Stanford) are also in the soaring cost category. The Go-To law schools all cost more than $55,000 a year (Cornell is the runner-up for most expensive; 2014 tuition was $59,360), and they are the only law schools that cross that threshold. Their tuition rates are also increasing at a higher rate. Between 2011 and 2014 average tuition at the Go-To schools spiked almost 13%, from $49,907 to $56,292. Among all ABA-accredited schools, the increase was just shy of 10% in those three years ($32,227 to $35,312). Apparently these tuition statistics are not representative of what everyone actually pays, due to financial aid offerings and prospective students’ ability to negotiate if they have aid offers at multiple schools. Still, at most of the Go-To schools, over 50% of students pay full price. And obviously the higher ticket price is worth it to them to maximize chances their post-grad employment options. Executive Director of Law School Transparency Kyle McEntee told the NLJ that this “‘willingness to pay model’” is “’unconscionable in higher education.’” The whole situation does feel icky; what is to stop rising price tags at the few institutions that can offer students a better shot at BigLaw? How high will the cost of law school go? So long as a significant portion of enrollees continues to pay full price, it’s hard to imagine these tuition rates levelling off anytime soon. 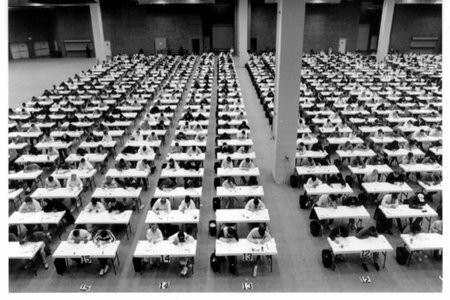 Which Law School Do Firms Love Best? Follow Vault on Twitter @VaultCareers, @VAULTLAW, Instagram @VaultCareers and Facebook! Does Money Buy Happiness in BigLaw?